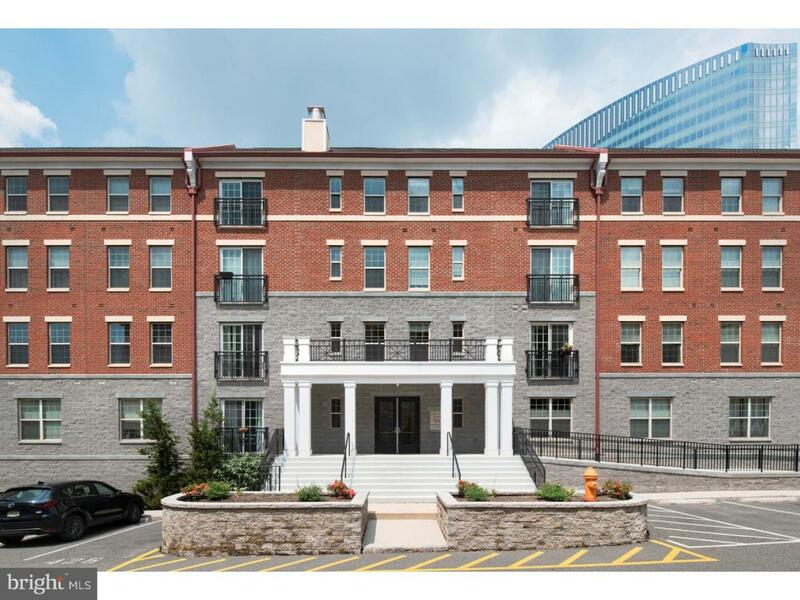 One of the finest one bedrooms in all of Naval Square is now available for re-sale and it comes with DEEDED underground parking and approximately 5 YEARS LEFT ON THE TAX ABATEMENT! 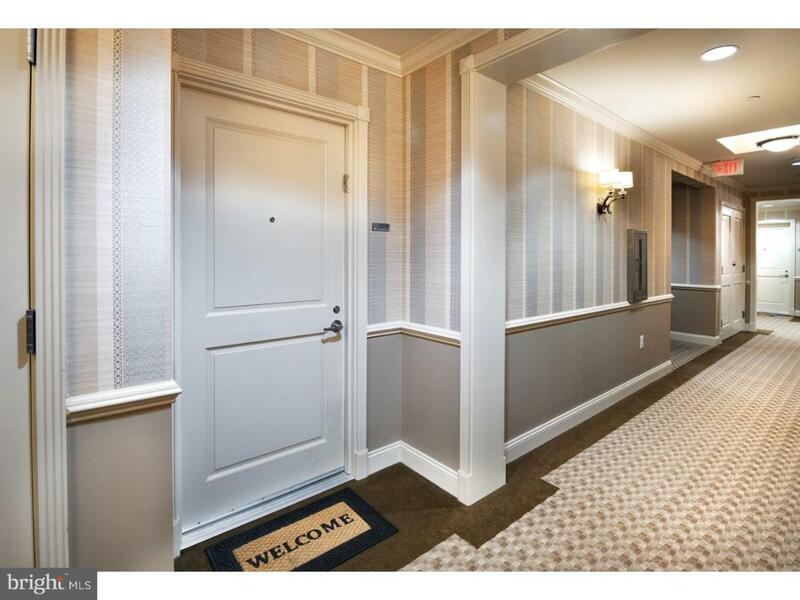 This deluxe one bedroom has an ideal layout and is the most sought after one bedroom line in the community. Walk in through a spacious foyer and into the heart of this home. The stunning open kitchen features tons of cabinets and counter space, top of the line appliances, natural stone counters, a subway tile backsplash, gas cooking and breakfast bar. The large distinguishable dining area is the perfect size for your guests. Open up the Juliet balcony and relax in the huge living room. Sun and natural light? This condo has southern exposure! Peek out and enjoy the terrific shot of the Philadelphia skyline. The night views are a treat! The condo has a beautiful bedroom suite. Two over-sized windows, new carpeting and a walk-in closet. The bathroom boasts a granite countertop plus a deep soaking tub and is just the right size. You do not need to worry about storage space here! The two hallway closets along with the bedroom closet have custom built-ins. The owners thoughtfully designed the interiors to maximize space. The laundry closet has the preferred full size side by side W/D and even a rod for hang drying. 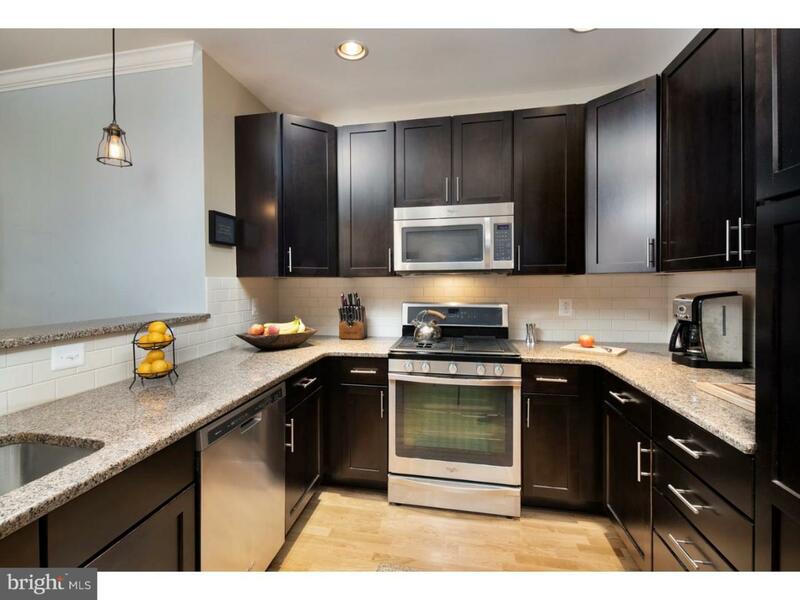 This condo has countless upgrades including recessed lighting, dimmers, Restoration Hardware light fixtures, new wall to wall bedroom carpeting, custom closet built-ins and floor to ceiling shower tile! 700 Commodore Court, AKA Lawrence Place is the newest building in this community. Positioned on the West side along the back entrance/exit. Developed by highly regarded Toll Brothers, who transformed what was the first US Naval Academy into Philadelphia's premier gated community. Take advantage of the seasonal pool, fitness facilities, sprawling front lawn and community events! Enjoy the lush gardens. 5 Star upkeep and service. Secure, safe and a lifestyle you can't find anywhere else in the City! 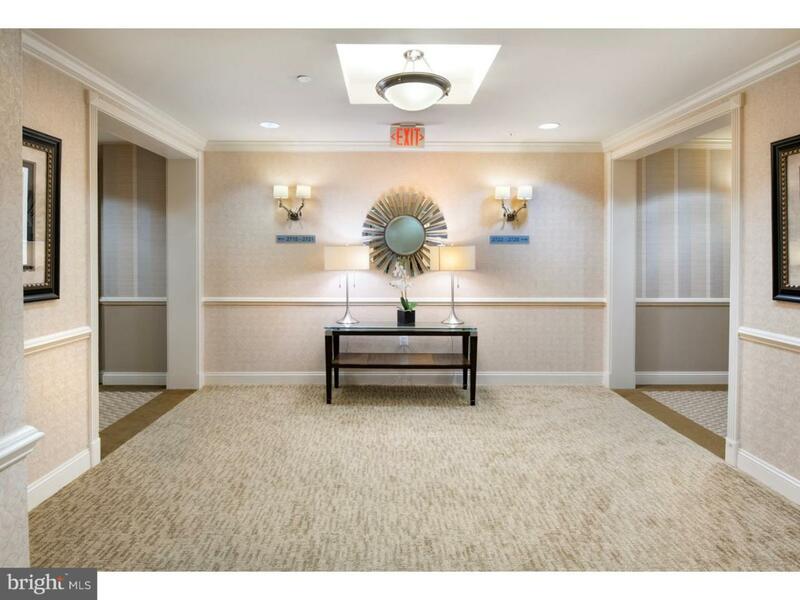 Located along the Schuylkill River within the Graduate Hospital neighborhood just minutes from Rittenhouse Square, University City, CHOP and Central Business District as well as steps from the coffee shops and supermarkets along South Street. LOW carrying costs! Large indoor separate storage locker included. Additional parking may be available to rent. Pristine condition. Move right in. Must see!